Property Description: Worli's most luxury skyscrapper is now live to live! 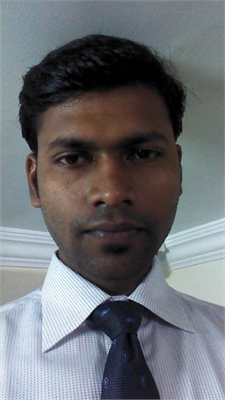 Omkar 1973- Envying Who's Who of corporate world now! 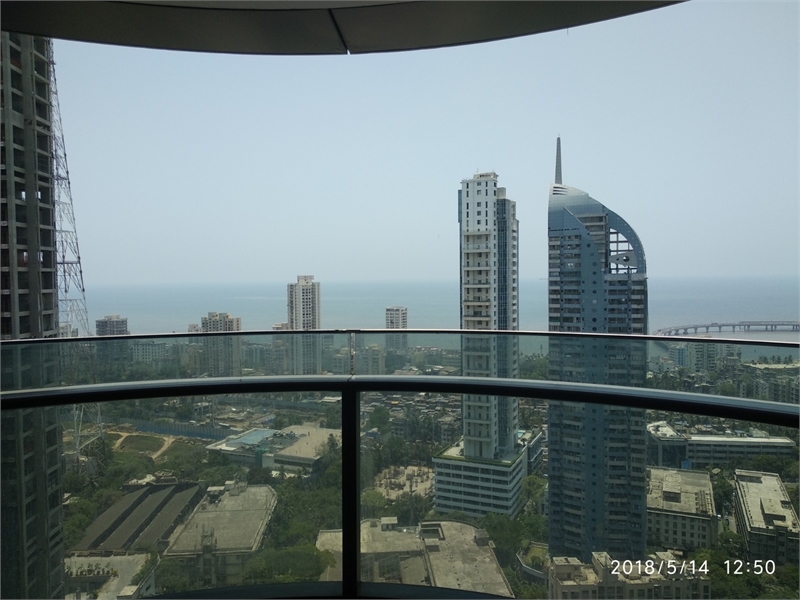 It is a 3 BHK apartment available at 49th floor in sky having beautiful view of Western Sea as well as eastern Arabian sea from the living room. It has big party deck next to living room, 3 master bedroom with attached balcony, modular kitchen with staff wash room inside. 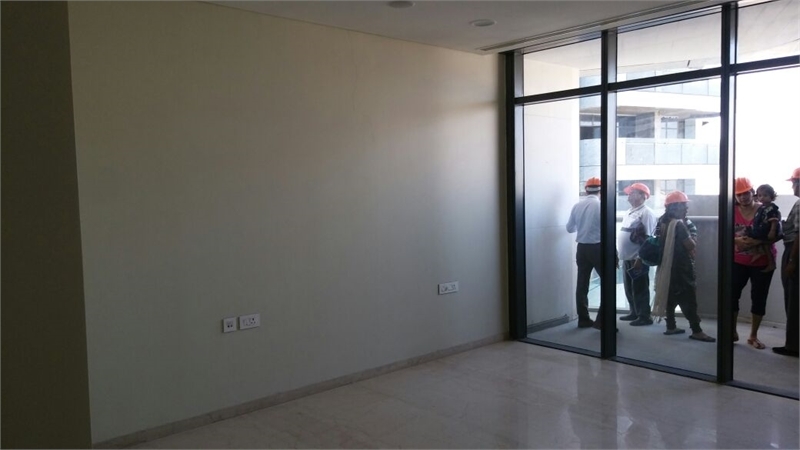 Centralized Air conditioned with bio metric access to the elevators as well as main entrance. high end security with 24*7 hot and cold water system. 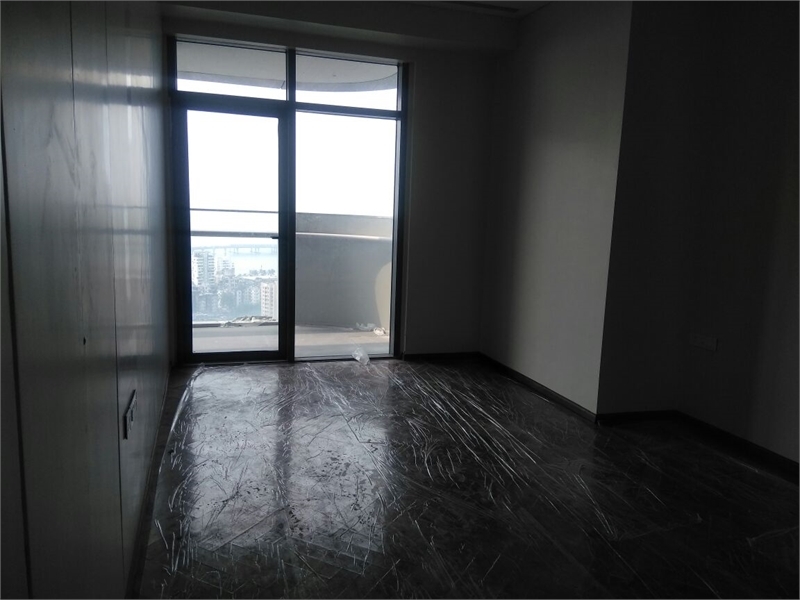 This unit come with 2 car parking and huge lobby for all chit chats and meetings too. About amenities it has a infinity pool live with big Gym and yoga spaces, indoor tenis court as well as badminton and squash court. open net cricket practice, jogging track and rope climbing as well. A lot more to come !